On Thursday night The Penfield Fire Explorers Post 576 practiced with firefighting hand lines as part of there on going training. 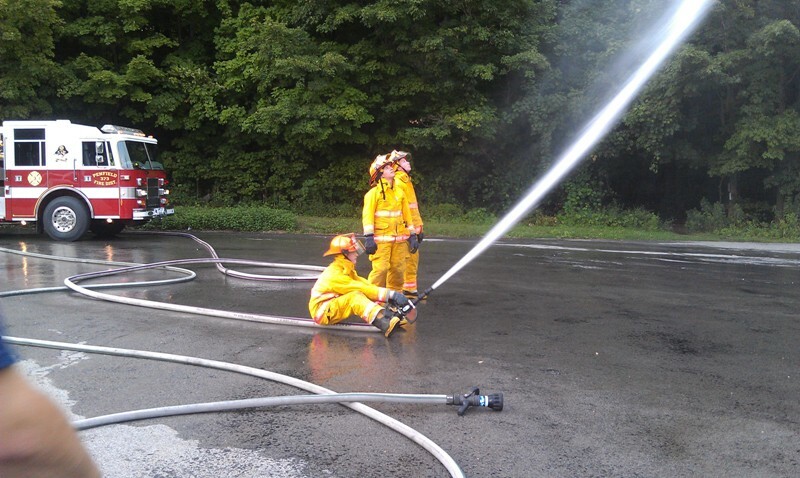 These young adults who persevere to become firefighters whether for a career or volunteer train with the same tools and equipment that are used on active fire scenes. 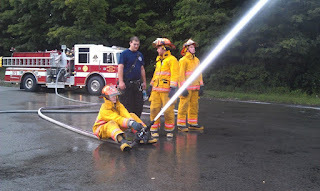 The skills and training learned here help ease that transaction from Explorer to Firefighter immensely.